Please note that from 23 April the Club has new member access and open bar hours. We'll also be closed on Good Friday and Easter Monday. During the bowling season pop along to our Social Bowling Sessions on Tuesday and Saturday morning starting at around 11:00 am. We'll be hosting a fund raising Alderley District Scout Band Bingo Night on 6th April starting at 6:00pm with some great prizes. Tickets are £5 for adults and £3 for children (under 5's are free), which includes a light supper. 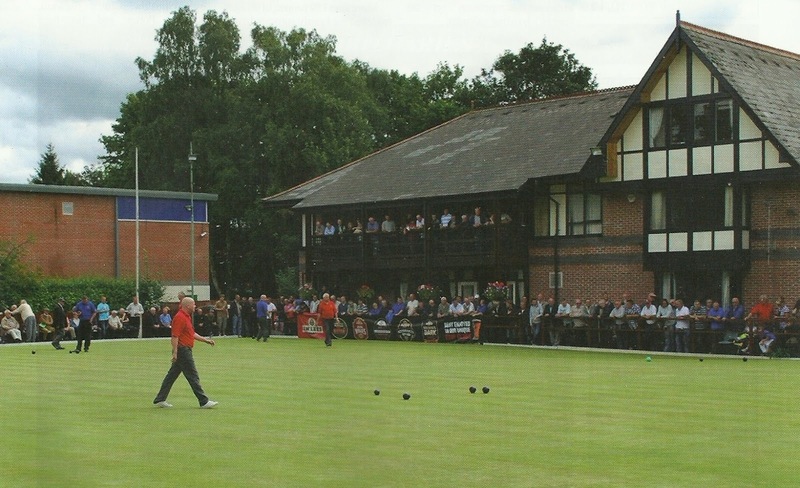 To kick off the new bowling season in style we are holding a Clubs Open Day Mixed Bowls Competition on the 27th April at 1 pm, with Live Music, a Barbeque and a Raffle. Add your name to the sheet by the bar to take part. 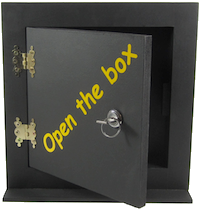 Every week Club members can take part in our Friday night Open The Box event at 6:30 pm. It's only £1 to enter with a £50 starting prize. Unclaimed prizes are rolled over to the following week. 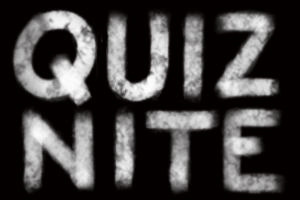 Each month we host an informal, friendly and fun Saturday Quiz Night for Club members, their guests and inter-affiliated members. With an entertaining mix of music, picture and general knowledge rounds there's something for everyone. Each week we host the Tuesday Jazz and Swing evening. The music starts at 8:30pm and tickets are available on the door. 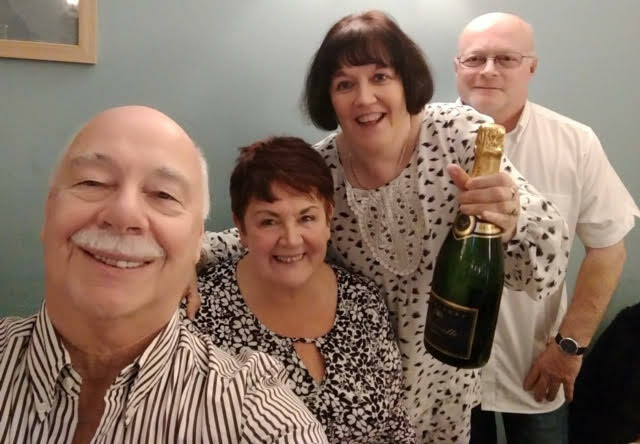 We're pleased to announce our November Wine Tasting Evening, hosted by Laithwaite’s Wine Company (Alderley Edge), was a great success and enjoyed by everyone, especially the winning quiz team (see photo). 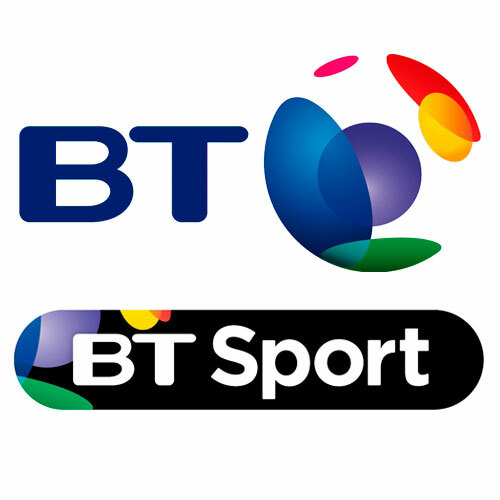 The Club is pleased to announce we now have the Full BT Sports package for the benefit of all members. We now offer a new coffee selection including Lattes, Cappuccino, Americano, Espresso or a coffee liqueur, plus Breakfast Tea and Hot Chocolate, in a cup or mug. Prices are £1 for a Cup or £1.50 for a Mug. Takeaway cups are also available. Check out the Guest Beers page to see information about our Real Ales.